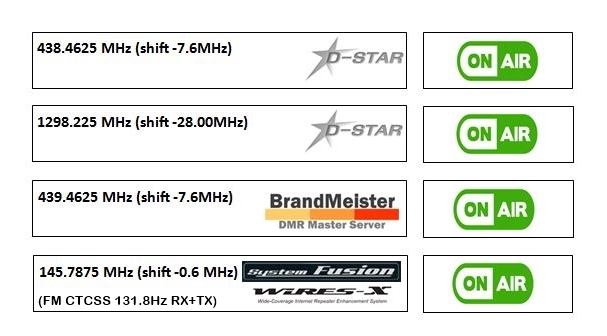 www.on0dp.be | PROVINCE ANTWERP FIRST DIGITAL AMATEUR RADIO VOICE REPEATERS. Province Antwerp First Digital Amateur Radio Repeaters. Both 70cm repeaters are currently being disturbed by a local FM radio with antenna near our repeater antennas. The reception sensitivity of our receivers is therefore no longer optimal.